Do you dahlings own anything from this label? P.S. 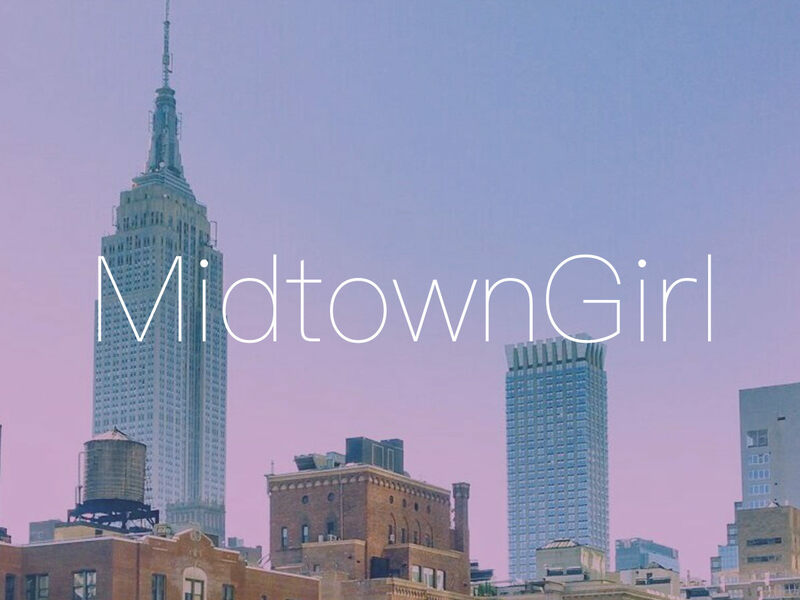 Next week I will be hosting Socialista New York‘s 1st blogger event in Midtown! So fantastically excited about it, as it has been a goal for me to be able to get together my lovely bloggy friends at events thrown throughout NYC, on a monthly basis. I have many events to come, so if you aren’t attending this 1st one, you will totes be able to for the next one!